Unelected House of Lords ready to BLOCK Brexit! Remainers of the House of Lords are said to be queueing up to ensure that the United Kingdom remains within the European Union, in their latest attempt to block Brexit as the bill lands in the unelected second chamber of parliament. The Brexit Bill has finally arrived at the House of Lords, with nearly 190 peers signed up to speak on the bill over the next 48 hours. This will most likely be the longest debate that the House of Lords has ever held in its history. 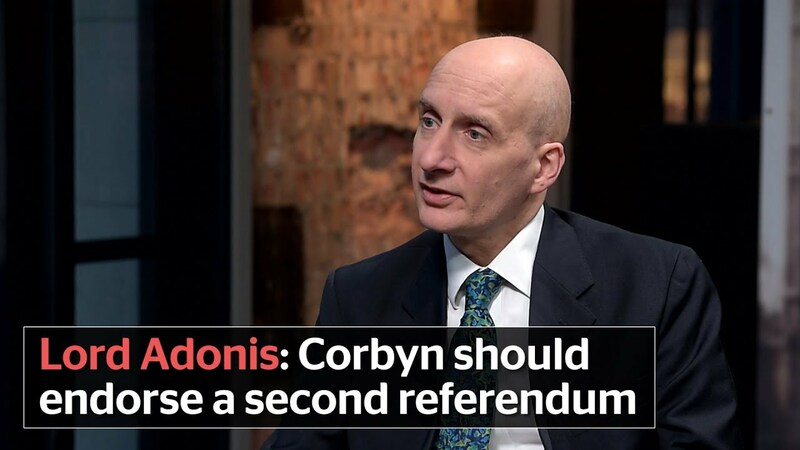 Lord Adonis, a Labour peer of the House of Lords has demanded a second referendum on our membership of the failing European Union. He has tabled an amendment which would effectively kill off a meaningful departure and ensure that the UK is a dependency of the EU. Mr Adonis is an unelected Labour peer, who is trying to make certain that the country does not leave the European Union. He does not respect the result of the referendum and he is insulting the 17 million people who voted leave, all of whom have a real belief in Britain. Read: "VILE THIEF who stole from the dead at Manchester bombing JAILED!" Read: "INCREDIBLE-German Ambassador says we should shut up about the WAR!"